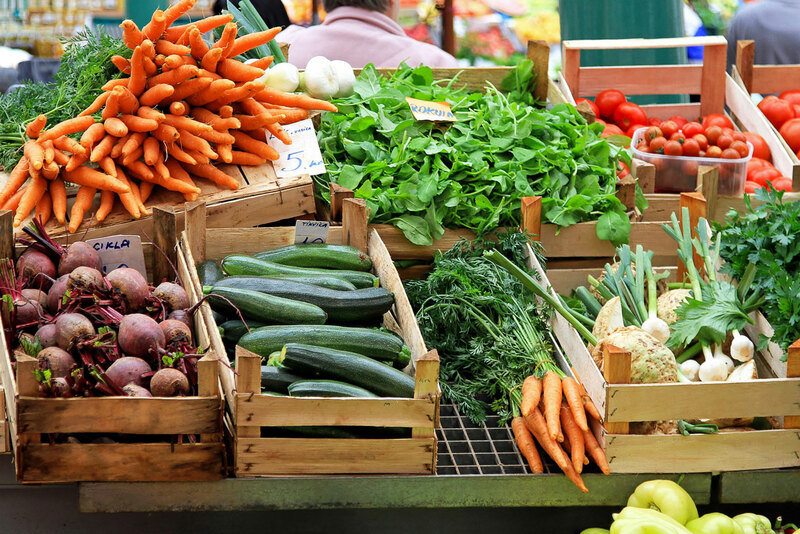 Eating locally grown produce is delicious, good for your body and the economy! 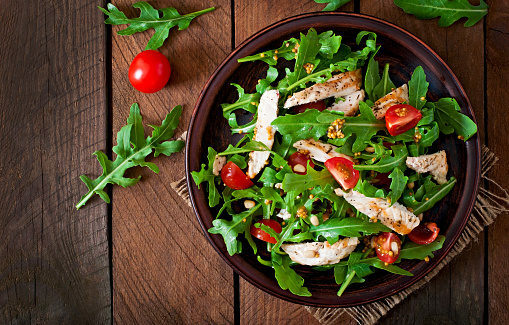 Locally grown food is full of flavor and full of nutrients. Why? Studies show that fruits and vegetables pack the most nutrition and flavor when they are ripe, and begin to quickly lose many of the health benefits as their plant cells begin to shrink and their nutrients begin to diminish. Farm to table fresh is easier than ever! You can find local fruits and veggies at the farmer’s market or by subscribing to a weekly food box from a CSA. 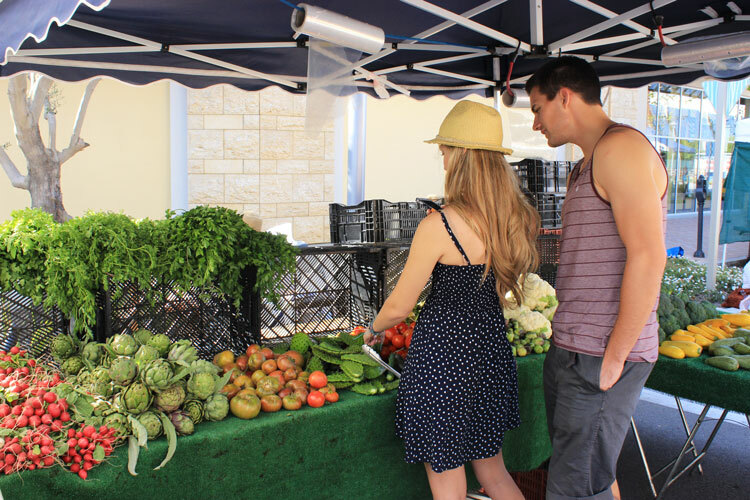 Our local Ventura County farmers are bringing you Community Supported Agriculture (CSA) boxes, that are filled with freshly picked in season produce and delivered right to your door or available for pick up. CSA boxes make it easier for you to support our local farmers while helping make your grocery trips easier. The money that is spent with local farmers and growers all stays close to home and is reinvested with businesses and services in our community. Boxes come in an array of sizes, different pick up/delivery options and various price packages, depending on the farmer. Order your CSA box from one of the Ventura County farmers below and enjoy the benefits of supporting and treasuring our farms! Support local farms, buy locally grown produce. Share your treasured finds and finished meals with us using #TreasureOurFarms. 500 S. C Street @ 5th and C St.
Tapo Cyn @ Alamo St.